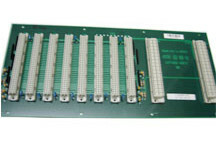 At New Moon Services, we speclise in textile electronic servicing and supply of spares. 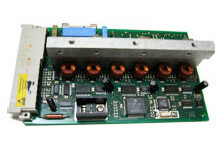 We undertake Servicing / Repairingof Printed Circuit Boards PCB / Control Panel belonging tothe following machinery by using genuine electronic components. 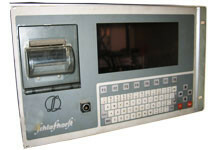 Also our repair centre is equipet with latest test equipments, Soldering / De-soldering stations. We have in-house test simulators for all PCB.